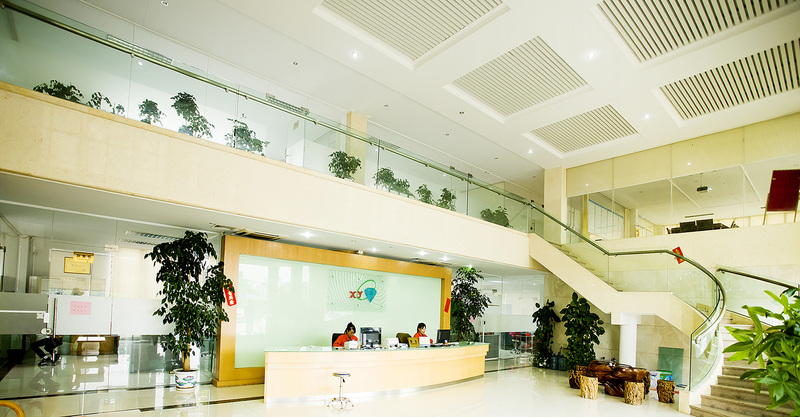 Foshan Xingye Glass Co.,Ltd., the China Top100 Glass Enterprise in 2016, comes from Foshan Yongsheng Xinxingye Glass Co.,Ltd. founded in 1988. Xingye Glass now covers an area of 40.5acres,including the plant of 20000m2,office building of 2000m2 and dormitory of 5000m2. 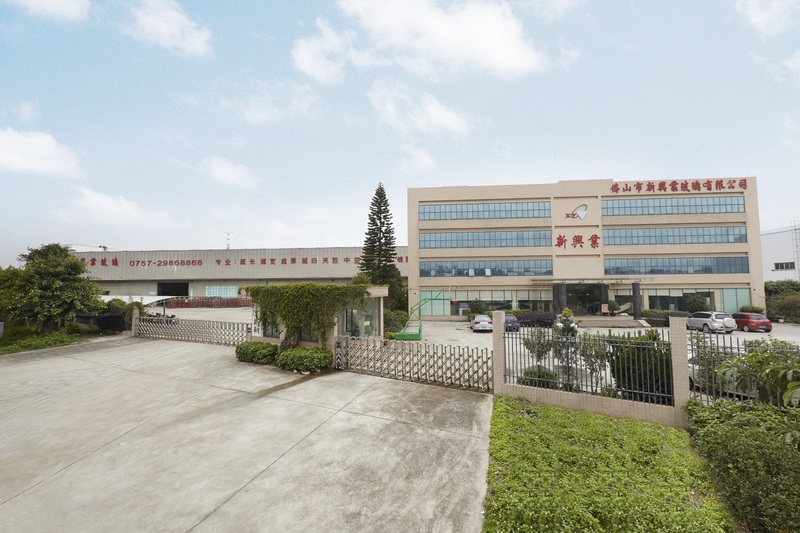 It is located in No.6, Huanzhen East Road,Guanglong Industrial Park, Chencun Town,Shunde District,Foshan,Guangdong,China(i.e2000 meters next to the bus station Shunlian Machinery City). We are spacialized in all kinds of high-class architectural glass. 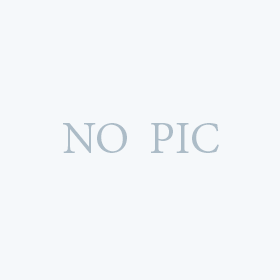 We mainly procuce all kinds of safety glass. Our factory has several automaic production lines, like Taiwan flat tempered glass production line,heat bending tempered glass production line,hollow sound insulation and heat insulating glass production line,laminated glass production line,Germany Leybold coated glass production line,and bilateral computer miling machine with Italy automatic computer glass cutting system,point drilling equipment,ect. 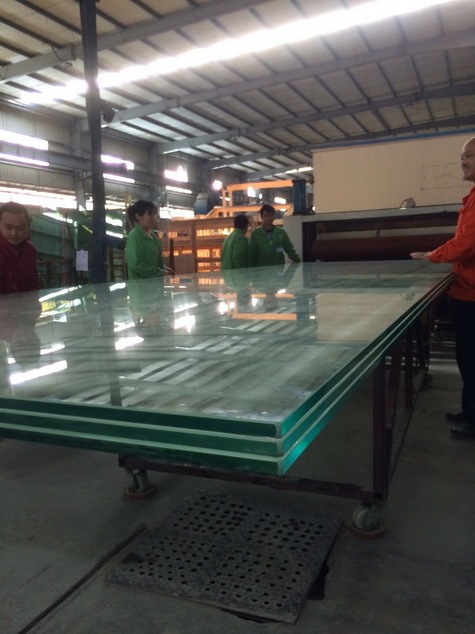 We can undertake the produciton of various specification of flat tempered glass,fully tempered glass,hollow glass,laminated glass,coating glass,bulletproof glass,fireproof high -level security glass and decorative glass. Our company has large glass processing equipments producing 3mm, 4mm, 5mm, 6mm, 8mm, 9mm, 10mm, 12mm,15mm,19mm, 22mm, 25mm with various colors and special size, like flat tempered glass 3-11m, bending tempered glass arc3.66m*height3.3m and arc2.44m*height 5.4m, laminated glass 3.3m*11m, low-e glass 2.44m*5m. We also provide coated glass,fireproof glass,hollow glass,insulating glass,bending laminated glass,colored glazing glass, bullet-proof glass,etc. In order to increase our competitiveness and to adapt to market demand, we are certified by ISO9001:2015, the international quality management system, and the domestic safety glass 3C certification. 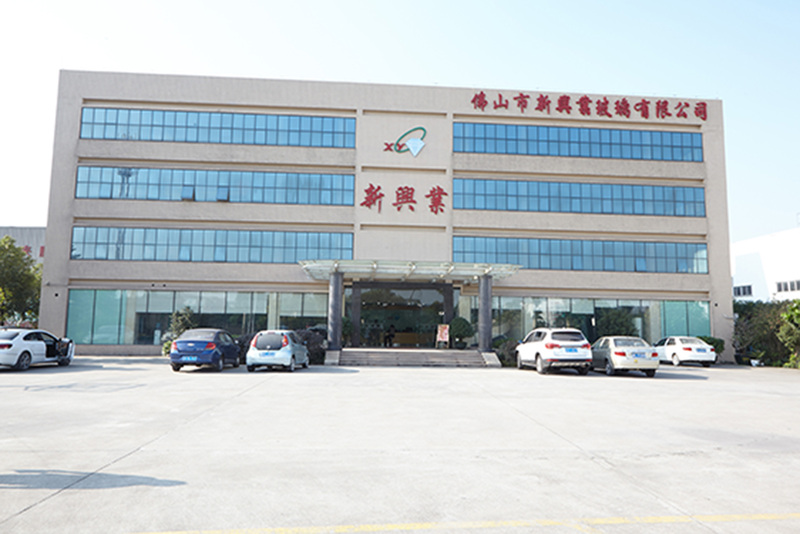 Our cormpany has strict management,excellent quality,high effciency and comprehensive after-sale service,which has won trust and support from home and abroad and our products have been recognized among all of our customers. In addition, located in the center of the Pearl River Delta, we have unique geographical advantage to export the products to other countries. Our foreign customer can get their products faster than the factories in other province. This is also an important guarantee for providing good services to our customers. In the coming days,we will provide our customers with perfect service system, like we will continue to innovate and to ensure mutual progress with our customers,then we go together towards a better future. We look forward to sharing the joy of success with all our customers! 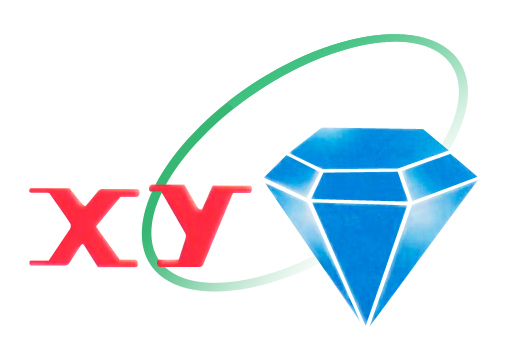 Company Name : Foshan XinXingYe Glass Co.,Ltd.